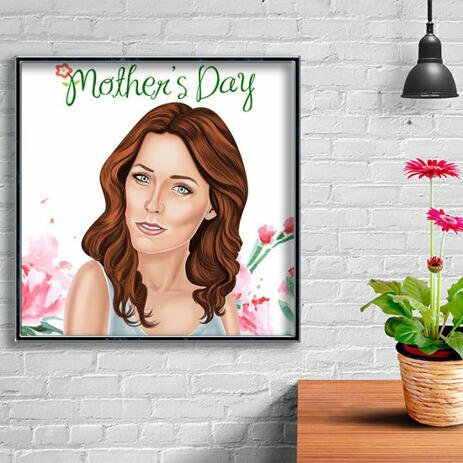 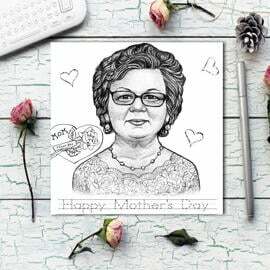 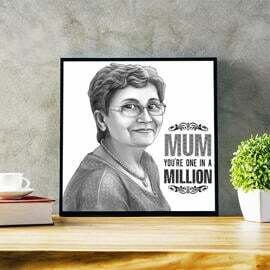 Get a custom-made cartoon drawing of your mother and grandmother who deserves the most personalized gift ever, especially on Mother's Day. 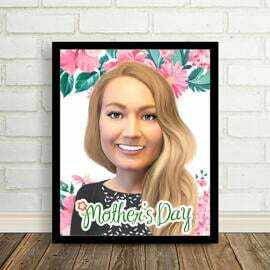 Photolamus will draw a funny cartoon illustration in colored digital style from submitted photos. 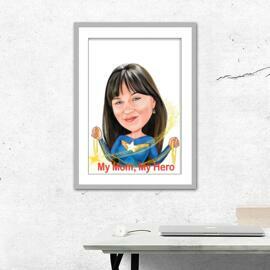 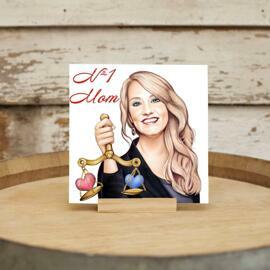 It can be printed on photo paper of any size and shape, horizontally or vertically how you will choose. Cartoon which is drawn in Mother's day theme will feature a random text or flowers, which will be added by our artist. 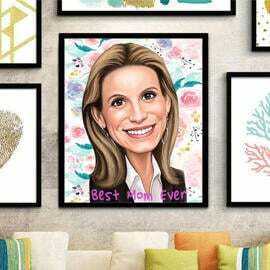 Such an original digital drawing can be also used in many social networks as an avatar picture. 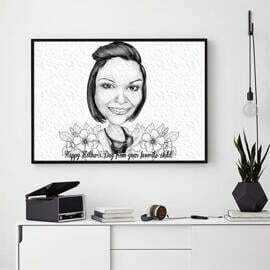 Printed drawing on photo paper will decorate any room at house.